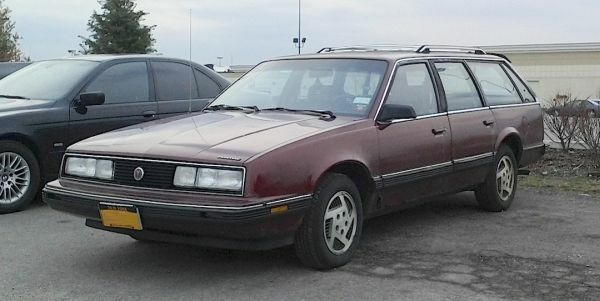 Seems like there are still gazillions of Buick Century and Olds Cutlass Ciera wagons on the road, but it’s not every day you see a 1989 Pontiac 6000 Safari like this one. Probably due to the fact that so few were built (just 8,677 for ’89), which I could never really figure out, as the Buick and Olds versions were pricier. Whatever. Saw this a short time ago in Niagara Falls. Jim Corbran, RRofWNY …and check out our Facebook page: Non-American Classic Cars The post RealRides Of WNY appeared first on Buffalo Cars.